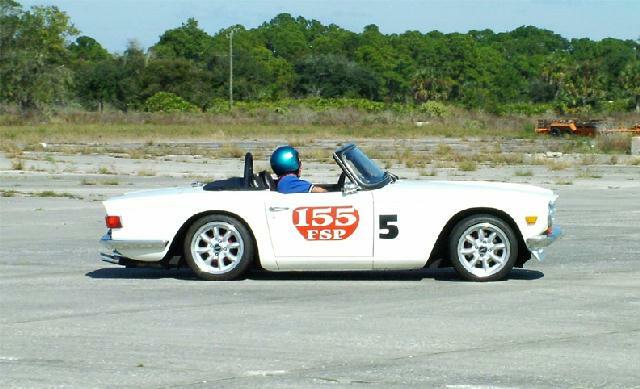 Russ Silber in his 1990 Mazda Miata. 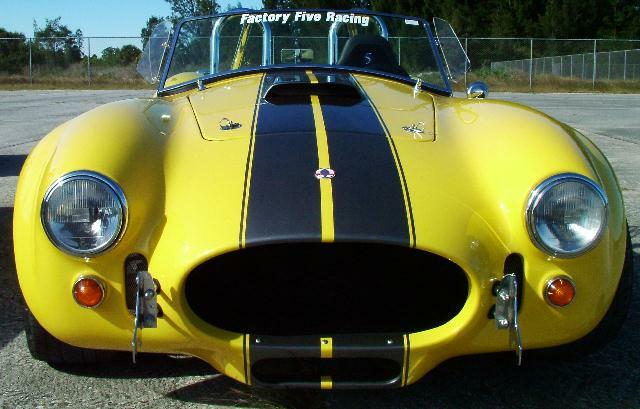 James Warren in his 1995 Corvette. 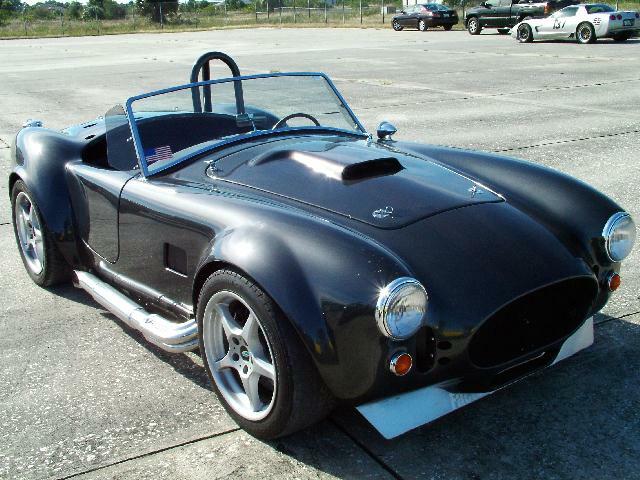 Carl Couric in his 1967 C/Prepared Mustang. 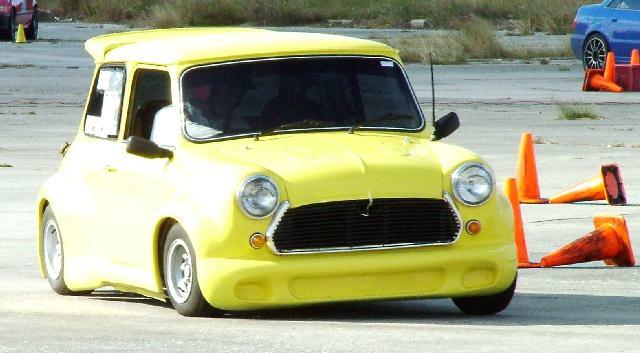 Bill Tripp in his 1973 Cooper Mini. 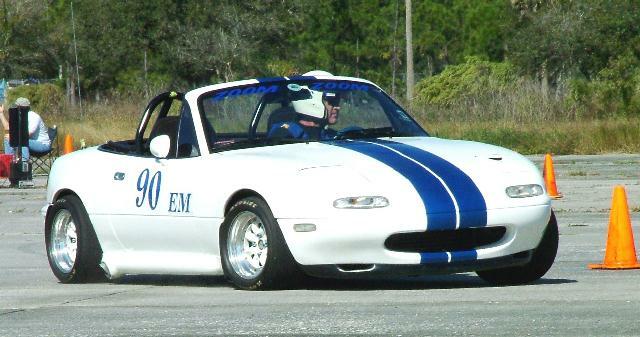 Russ Silber in his 1990 Mazda Miata E/Modified. 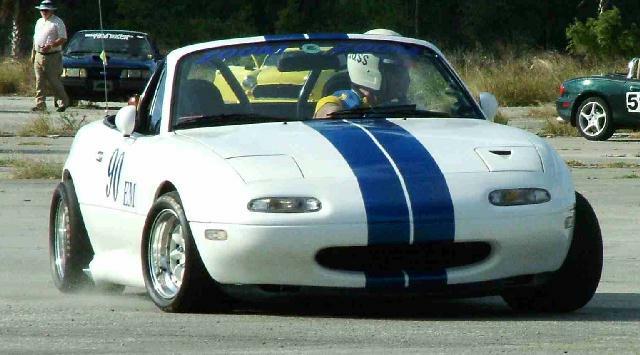 Tom Boehm in his 1993 Mazda Miata. Another great shot of Tom's Miata. Barbara Beecher in her Porsche 944 Turbo. Denise Kirk in her 2001 Mazda Miata. Denise Kirk in her 2001 Mazda Miata C/Stock. 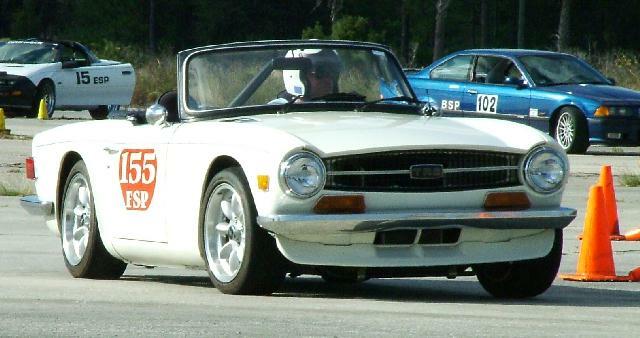 Chuck Maher in his 1972 Triumph TR 6. 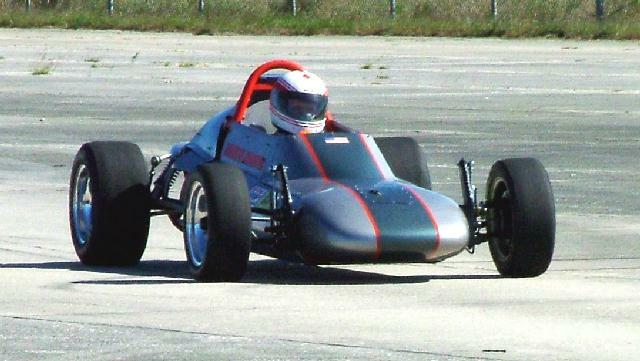 David Lehman in his 2004 ZO6. 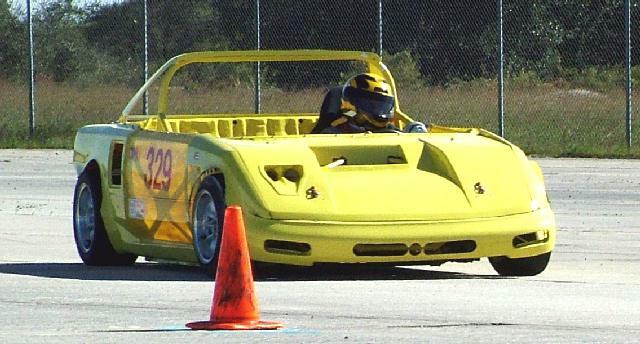 Douglas Quara Jr. in his 1999 Mazda Miata. 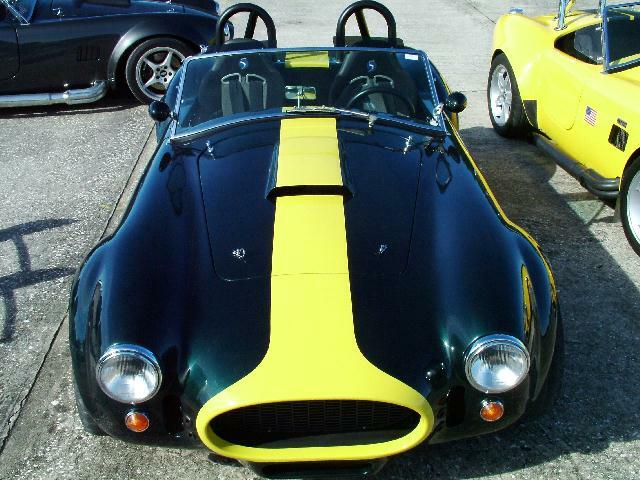 Another shot of Douglas Quara Jr..
Ron Funk in his 2002 ZO6. 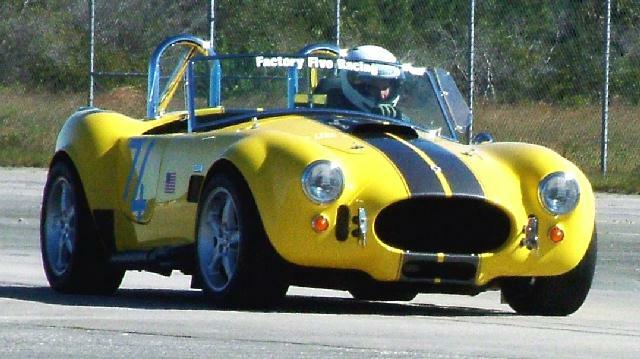 David McIlvanie in his Factory Five Cobra. 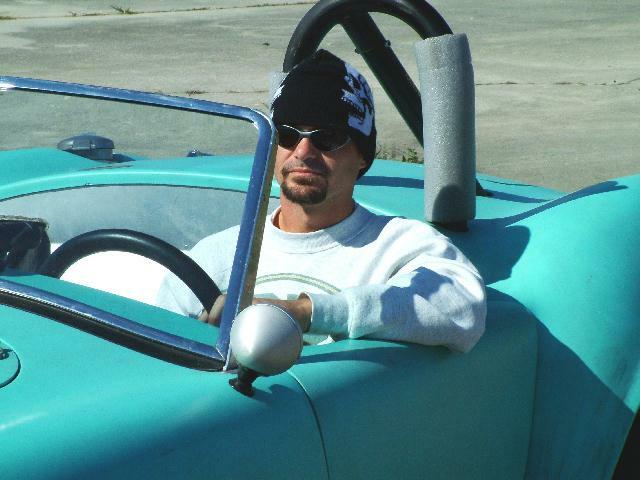 David Albin in his 1993 Mazda Miata. 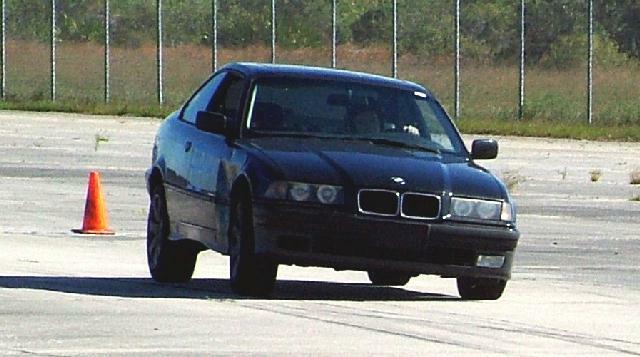 Unidentified driver throwing his/her BMW around the cones. 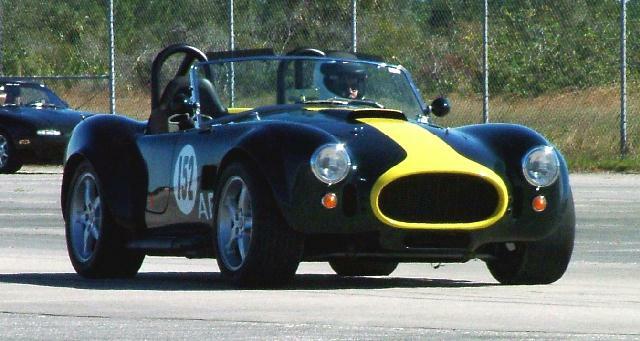 Joan Clark driving her 2002 ZO6. 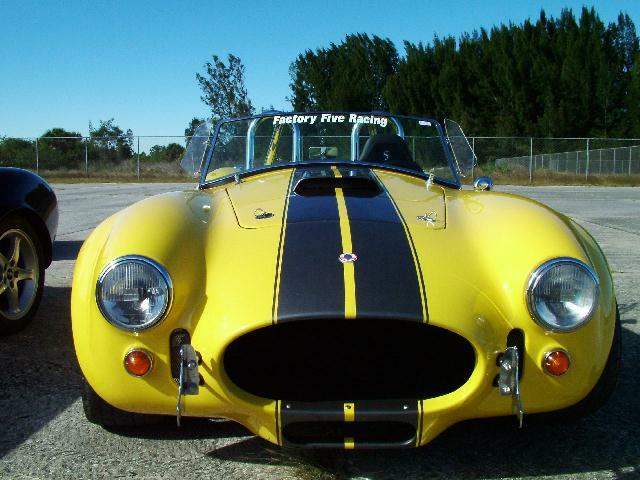 Another shot of Ron Funk in his 2002 ZO6. For info on the camera, click link below.